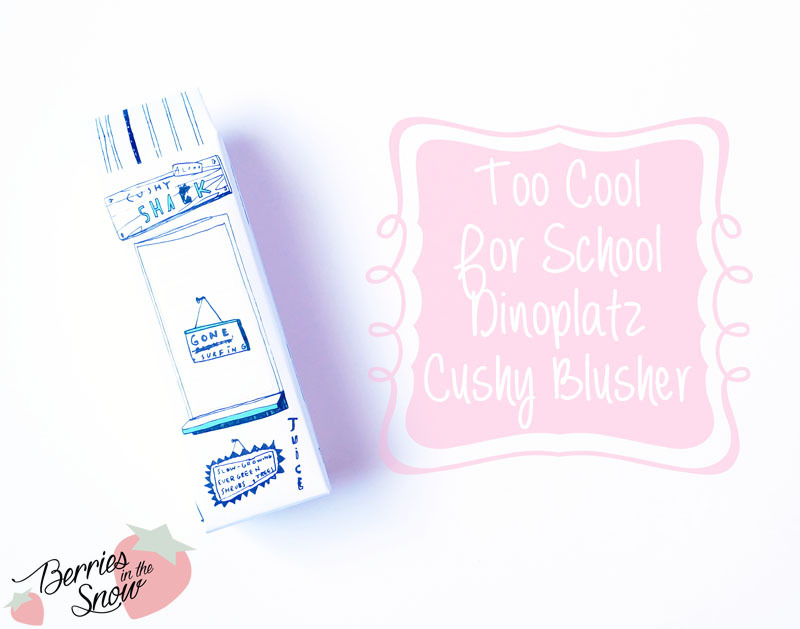 I’m totally in love with the Too Cool For School Dinoplatz line and can you imagine how happy I was when I saw this Too Cool For School Dinoplatz Cushy Blusher in my MeMeBox Mystery Gift Box, which was my last order with them. Apparently, the main reason I’m so in love with this line is the product design. It is so unique and creative, showing dinosaurs in different situations. 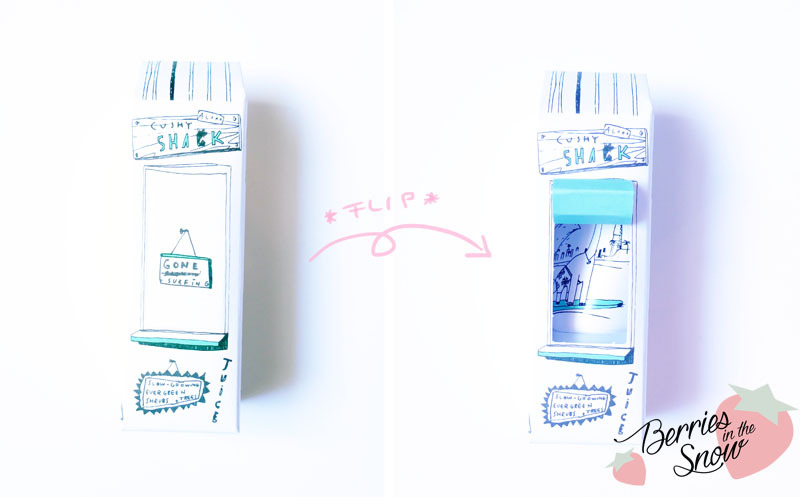 It is so funny to look and discover the hints on the packaging. This liquid blush is no exception! It looks like a beach house and you can actually open the window and take a peak into the box, where you will discover a surfing dinosaur. On one side of the house the shade of the blush is written, on the other sides you will find some information on the product. The description in written in Korean and also the ingredients, which is why I cannot make any remarks about that. 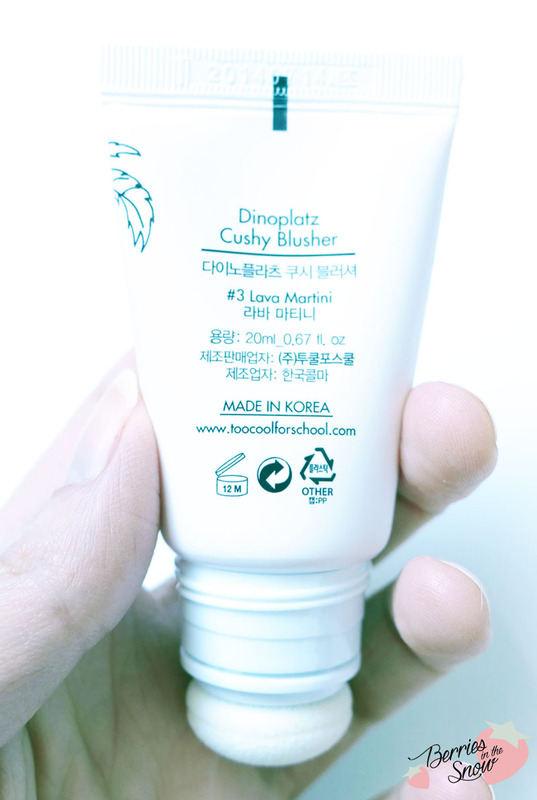 However, the key ingredients for the blush are damask rose oil, gamguk flower extract, and madonna lilly flower extract. 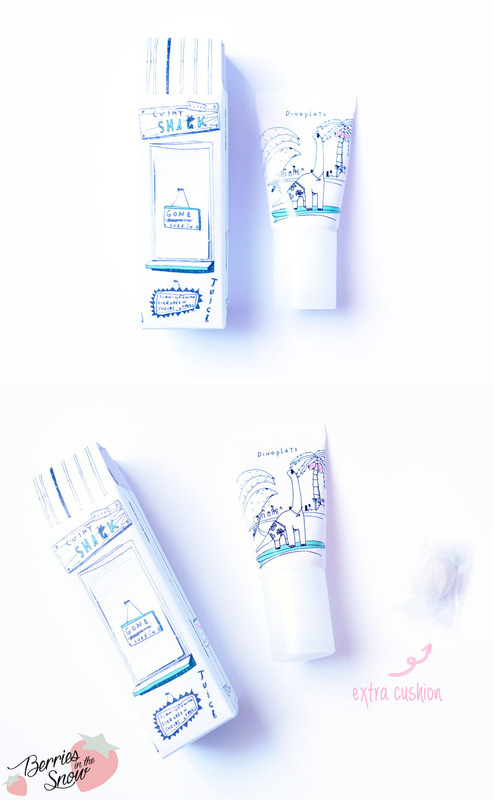 Inside the cardboard box you will find the tube of the blush and one additional cushion. Since this blush comes with a cushion applicator it may get dirty and unhygienic more easily as other blushers. Therefore the idea of putting an additional cushion ist great! It is easy to take of the cushion and replace it, but not that easy that you might have to fear for it to get loose. The backside of the tube contains some information on the product again, like the shade and the volume. The tube contains 20 ml, which is a lot! It has a shelf-time of 12 months after opening. The production date is imprinted on the tube, too, but was written at the bottom of the cardboard box aswell (I didn’t take a picture of it). 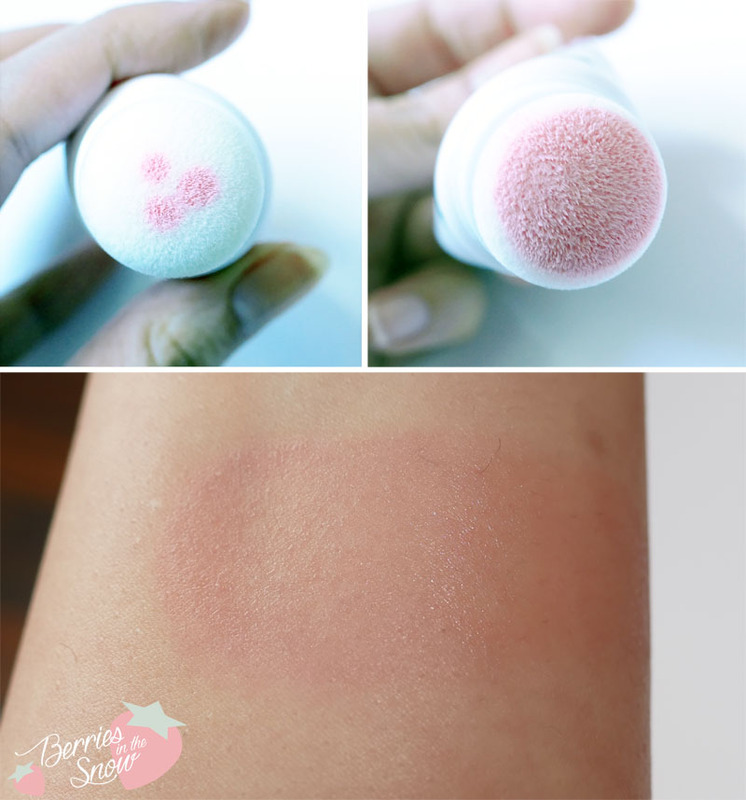 When pressing the tube for the first time you will see how the cushion absorbs the blush. When pressing the cushion a couple of times on your skin it will be soaked completelly and it is ready for application. The shade Lava Martini is the darkest shade of the three available ones. It looks like a rose/pink color in the advertorial pictures. On my swatch below you can see that the applied color is much lighter. It looks very natural on the cheeks. The blush has a moist consitency and feels moist while applying, too. In contrast to my TCFS School Art Class Blusher, which dried off powdery, this one has more a shiny/creamy finish (The review is quite old, and the images are blurry after I uploaded my blogspot blog to wordpress, are you interested in a new review or comparison for this?). The application for this blush is a bit tricky, at least that is my impression: since the color is very light I encountered that it can also be easily blended away by the cushion if you tap if several times. You have to find the perfect pressure on the tube and amount of dabbings for yourself to create the desired pigmentation. Once this is settles, the blush looks very natural and since it feels so moist and has a nice finish it seems a nice blush for summer. About the longlivity of this blush: since it is very sheer I didn’t have the feeling that it was lasting all day. The swatch on the back of my hand was rubbed away easily, too, so don’t expect to much lasting power here. The blush has a soft floral scent to it. Oh my, how cute is this!!! I love it. I don’t get why TCFS has such big price differences among different sites… :/ So annoying. I’d prefer if it was matte but I’m thinking this would make a great base for a more dark rose blush if you wanted an interesting colour. Ah this has been on my buy list since January! I saw it in Paris. It was a bit pricey though but the packaging is so pretty and gives a nice blush effect! Su last post…Innisfree Jeju Sparkling Mineral line – New Launch! The color looks very pretty and like it would suit pale skin well, but if it wears away quickly, that’s no fun. I would probably buy this if it were longer-lasting! It is more work than applying a powder blush, that’s true :/ sadly enough…. A very lovely looking product but because it’s so sheer and maybe won’t last very long it’s not something I’d try. Im not a fan of cream/liquid blushes but I think this color is perfect for light skinned girls and they’re packaging is very nice looking. 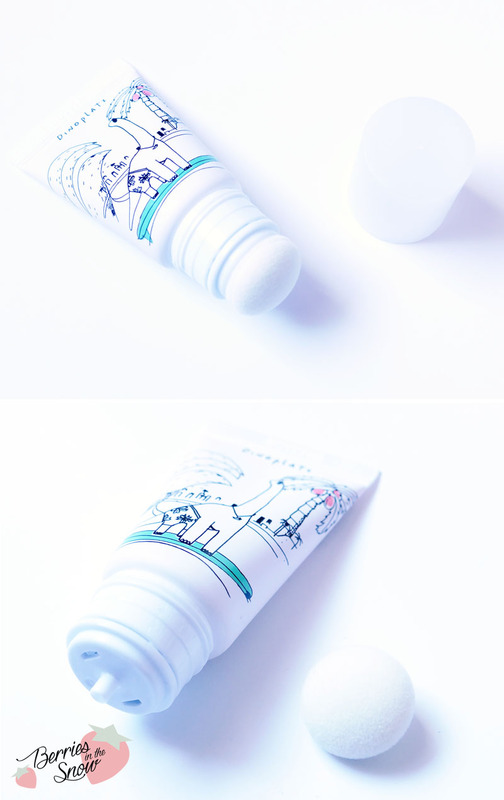 Sharlynn Ng last post…Review: 1028 Visual Therapy UV White CC Essence SPF 50 shade 01 Light Beige! Wow I have read a lot about their cool products, i know they have a 2-in-1 lunch box which has great reviews too! Yes, and they launched a cushion BB called “UFO”, too, which sounds great, too! 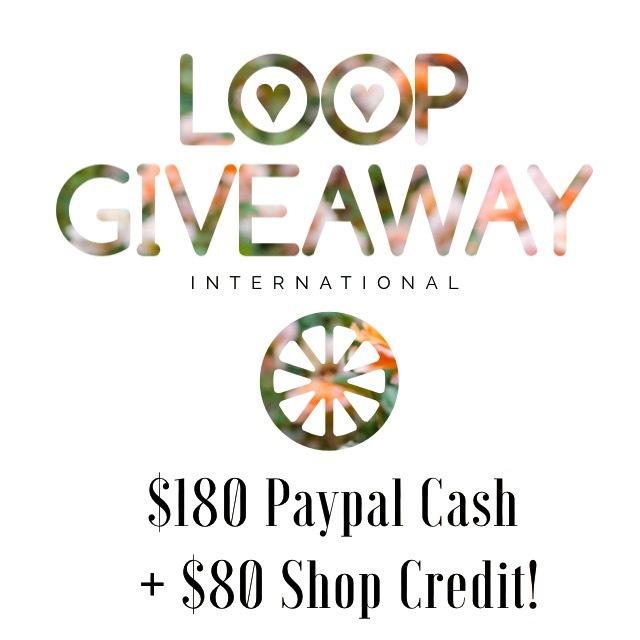 I’m in love with their products. 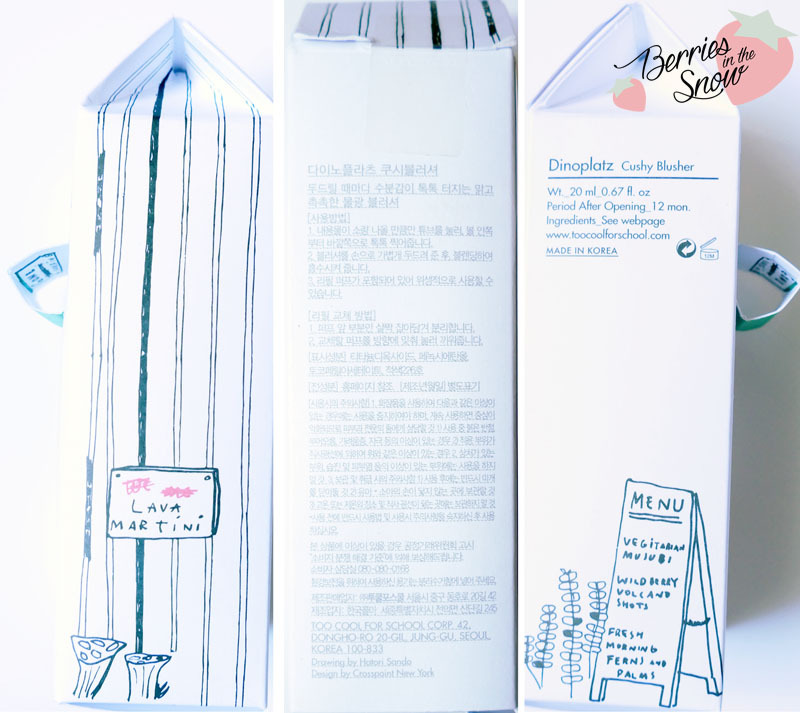 The packaging looks so adorable! It looks a bit childish but minimalistic enough that it doesn’t look too immature. I just purchased my first Dinoplatz product the other day and can’t wait to open it!